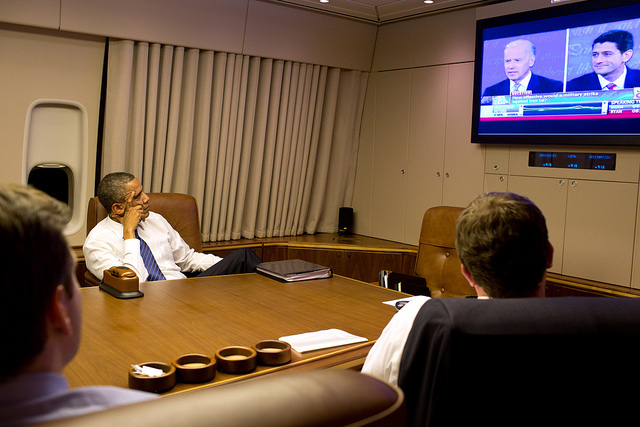 Barack Obama watches the October 11th Vice Presidential debate. White House photo by Pete Souza. The Vice Presidential debate featured some interesting exchanges on foreign policy, too many for some but probably just the right amount for loyal readers of PVGlance. I was particularly struck by the confab over withdrawal from Afghanistan. Ryan accused the Obama administration of having a fixed deadline for withdrawal; Biden defend the plan to get all troops out by 2014. Though focused on Afghanistan, this argument was, of course, but a pale shadow of the enormous row over “time tables” for withdrawal from Iraq during the 2008 Presidential campaign, where McCain accused Obama of having a time table for withdrawal that would surely lead to defeat. In fact, Obama’s policy in the end was not significantly different from Bush’s, the US withdrawal continued more or less on the schedule that had already been laid out, as dictated by political reality in both Iraq and the US. The new fusillades may strike one as a somewhat contrived effort to generate differences that matter in theory but probably would not in practice, or at least they strike this one as such. But it reminded me of the deadline issue, and its potential for interesting strategic analysis. The Ryan/McCain thesis is that deadlines are bad because they announce a specified time at which one side will quit fighting, even if that side has not won by that point. In wars of attrition this would appear bad, because it publicly announces to the other side ‘if you can only hold out that long, then you can win’. The unstated assumption is that the opposing side will then be encouraged to hold out until the announced withdrawal when they would not otherwise. However, I have not seen a model that actually exhibits that result, and it would be interesting to see if it really holds true. These war of attrition models arose to study biology, so let’s use a biological example. Let’s say two lions are fighting over a certain piece of territory with lots of antelope on it. One lion, call him Lion A, is forced by domestic political circumstances to admit to the other lion, Lion B, that it can only fight for ten years and will then have to give up because the war will become unpopular among the pride at home. This might seem like a problem for the domestically constrained Lion A. However, if Lion B was only planning to fight for ten minutes, ten years will seem like an eternity, and the deadline could hardly influence the ultimate outcome in Lion B’s favor. Shorten Lion A’s deadline and I’m not sure at what point Lion B starts fighting longer. Image by Wikimedia user Brocken Inaglory. 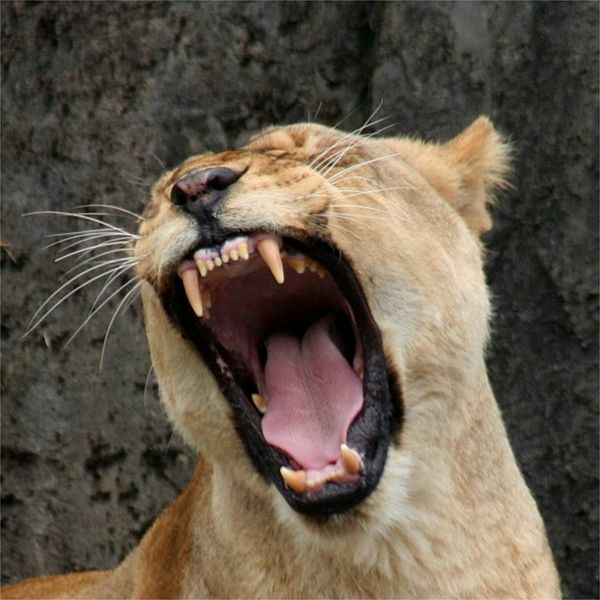 Specifically, if we assume that each lion has a privately known length of time that they are willing to hold out and then Lion A has to admit its deadline publicly, if that deadline is longer than the pre-existing privately known quit time of Lion B, will Lion B then decide to hold out longer to outlast Lion A? If I were less lazy I could probably do the model instead of finish this blog post, but for now I merely conjecture that the answer is no, because Lion B is comparing the utility for quitting now with the utility for holding out one more instant, and quits when they are equal, and Lion A has announced that it will quit at some time later than the next instant. This actually means it will discourage Lion B from holding out further because previously it thought there was some chance Lion A would quit in the next instant, and now it knows that it won’t. This logic holds except in the case where Lion B’s privately known quit time happened to be the instant before the announced quit date of Lion A, in which case Lion B would say whoopee and keep fighting one more instant, confident that they could outlast Lion A. Bottom line: I’m not sure the Ryan/McCain thesis actually works even in the simple model that they seem to be envisioning. But I could be wrong. I leave the proof as an exercise for the reader. A second issue has to do with the cost of war and whether it occurs at all. We know from game theoretic analysis that if both sides were able to/forced to announce truthfully how long they were able to hold out, then the war could be avoided and the two sides could simply cut to the chase and award the disputed good to the more patient party. What happens if only one side is able to do this? How does it affect the likely outcome, and the expected costs paid? I suppose it’s just a war of attrition with one sided uncertainty but I don’t recall the results, in comparison with the two sided case. All this doesn’t even address the Obama/Biden comeback. The Obama/Biden thesis is that only by setting a deadline can one light a fire under the host government’s posterior and get them to assume the burden of fighting the insurgency in a serious way. The funny thing is that this analysis should appeal to Mitt Romney, who has labeled 47 percent of Americans are shiftless, not to mention his running mate, Ayn Rand Fan Club Secretary Paul Ryan. Host governments are on welfare, and entitlement reform is the only way to get them to take charge of their lives and fight their own fights. Here, the simple model clearly supports the Obama/Biden/Rand analysis; in a straight up public goods model, why contribute at all when Uncle Sam is footing the tab? The best response is to free ride. However, the simple model in this case may be too simple. The core problem with counterinsurgency is that the host government is weak to start with, which is why they need help in the first place. Cut off the help to early and the host government may fail altogether However, it’s hard to tell when a host government can really stand on its feet at all, given the incentives to free ride. A model that incorporated this tradeoff would have very wide applicability to problems like unemployment benefits, etc. One can imagine an equilibrium strategy that involves phased reduction of benefits (in the counterinsurgency model, troops) to see if the host can cope, so that the situation can be retrieved if they cannot. But an alternative equilibrium may be the cold turkey approach: support host governments up to a certain announced time, and then cut them off to sink or swim on their own. A model that incorporated all three issues — war of attrition, public goods/free riding, and uncertainty about host government strength — would be very interesting. 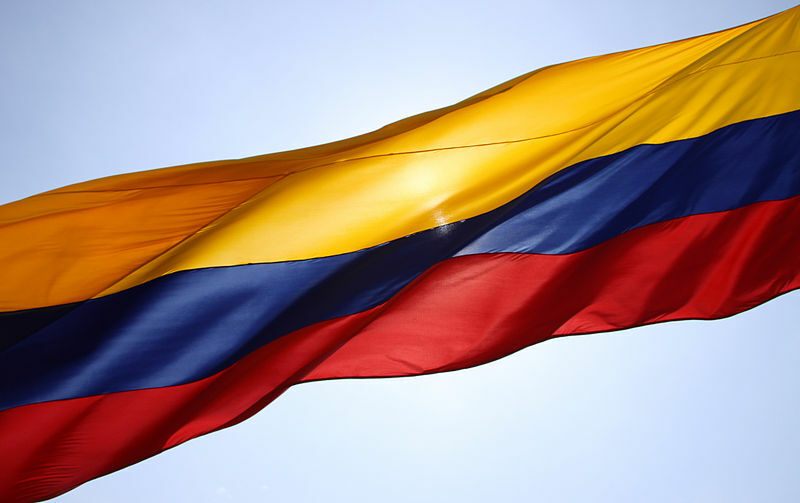 Lasting Peace in Colombia: Pipe Dream or Possible? Awesome post, Andrew. The main concern I have here, though, is the suggestion that Lion A’s defining a specific time for withdrawal “means it will discourage Lion B from holding out further because previously it thought there was some chance Lion A would quit in the next instant, and now it knows that it won’t.” You’re assuming here that Lion A can credibly commit to staying until the deadline. Even though A defines a deadline, though, there is still a chance that it will quit at the next instant unless it can make B certain that it will stay at least until the deadline. Perhaps defining a deadline makes the costs of early withdrawal so high that this would be credible, but I’m not so sure. If not, I think it would be hard to conclude that defining a deadline could ever be beneficial to A. True, if the announcement simply truncates the distribution of quitting times at the deadline, it can’t be good for the constrained lion, since that raises the likelihood of quitting at every earlier time. I was imagining that it collapses it to a point on the announced departure date. Another interesting wrinkle is the issue of “lying low.” Deadline haters say the enemy will lie low, which I guess means not fight, until the deadline, and then start fighting again. This is not captured in the standard war of attrition models, where if anyone stops fighting they lose the good. In a normal fight this makes sense because if one side stops fighting the other side clobbers them. 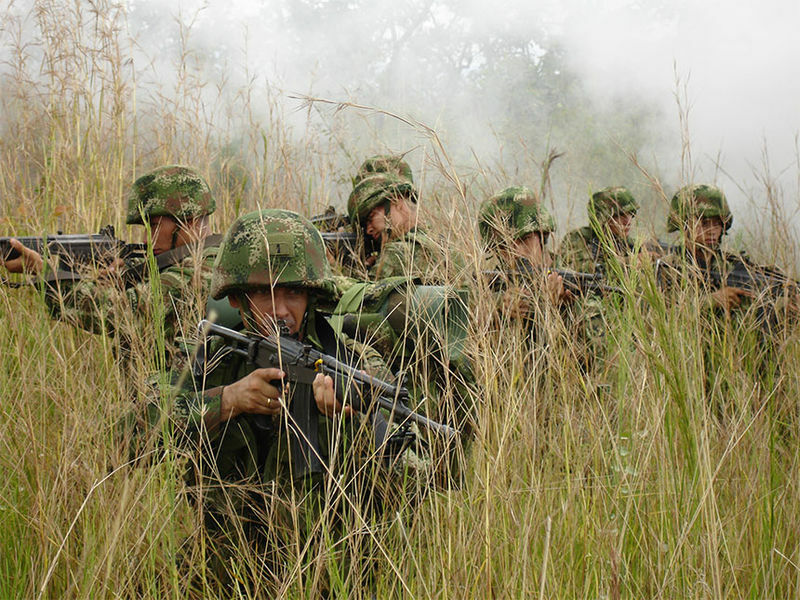 In a counterinsurgency, it may be more murky, in that if the insurgents suspend operations, it may be harder for the counterinsurgents to locate and target them. On the other hand, some components of the counterinsurgency continue regardless of insurgent activity, such as the drone strikes. There’s definitely a paper here, and a very policy relevant one. Another interesting question is if insurgencies pause fighting to wait out publicly announced departure dates, do their fighting capabilities degrade during the period they lie low? This could either be through insurgents losing combat skills or going home during the lull, or if host governments grow more capable/better able to address grievances during periods of relative peace, decreasing the insurgency’s support among the populace. A historical look at the question could be interesting.